As more and more information from government agencies is converted to or created in digital formats we have an obligation to maintain and provide access to those publications. 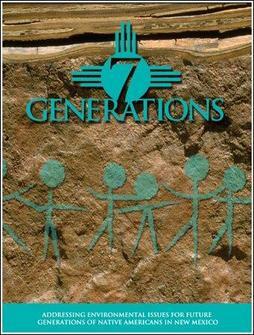 The New Mexico State Library has been collecting and preserving digital state government publications since 2003 and will continue to do so in perpetuity. These publications range from the New Mexico Brand Book to Legislative Orders to Fish Stocking Reports to annual reports from each agency. The digital archive is a continuously growing collection of publications that will no doubt provide useful access to researchers and the general public.